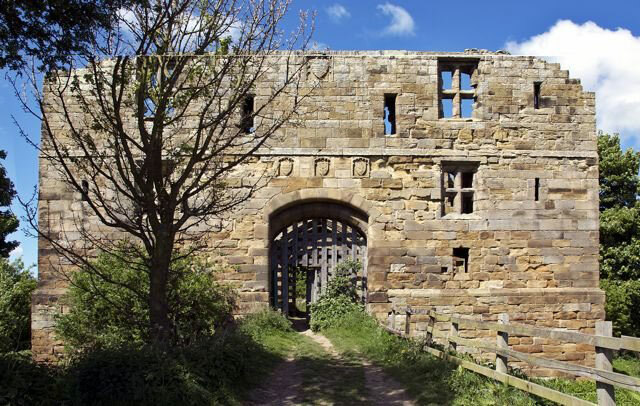 Only the 14th century gatehouse remains of this 13th century castle. The earthworks around may date from the late 11th century. The castle slowly became more ruinous until the stone was finally removed in the 19th century to build a nearby church.